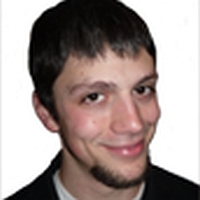 Eric has been writing about fantasy sports both since 2008. His work has resulted in multiple nominations for Fantasy Sports Writers Association awards, highlighted by a win in 2013. 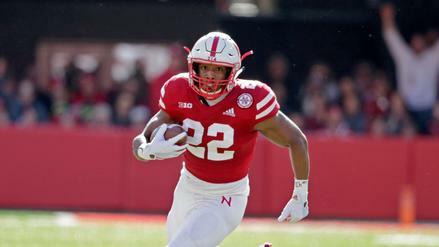 Despite not being invited to the combine, these rookies -- including Devine Ozigbo -- are worth keeping an eye on as draft season continues to unfold. 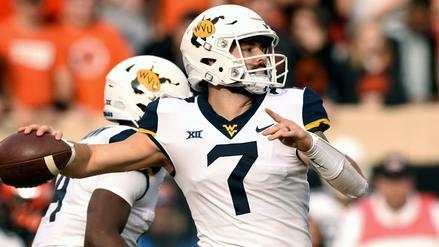 A poor Senior Bowl has scouts questioning Will Grier's NFL potential. Can he turn the tide this week at the combine? 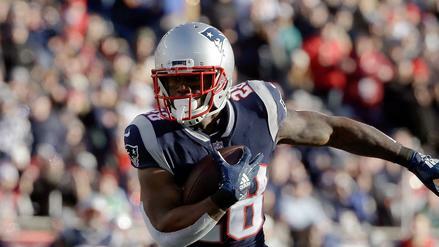 Does James White have another dominant Super Bowl performance in him? Who else should we look at this weekend on DraftKings? 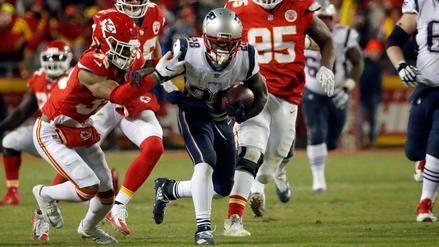 With New England road underdogs, James White is in a dope spot. Who else should you target this weekend? 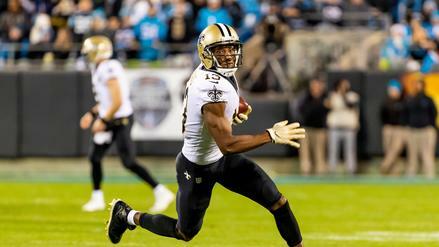 Playing at home as a big favorite against Philly's suspect secondary, Michael Thomas is in a money spot. Who else should you roster this weekend? 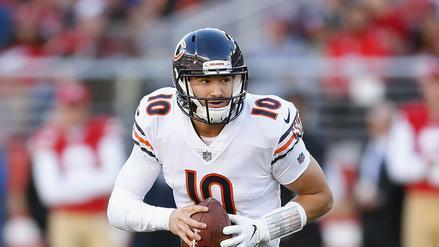 The Bears are the biggest favorite of the weekend, making Mitchell Trubisky an appealing play. 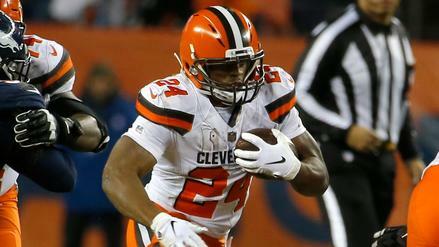 Who else should you target for the Wild Card slate? 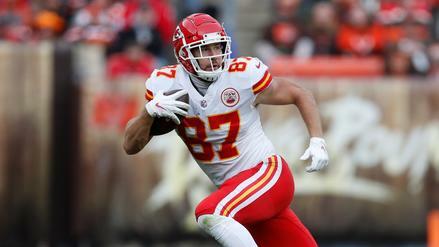 Travis Kelce has continued to see good volume, and he's up against an Oakland defense that struggles against tight ends. Which other players should you look to in Week 17? 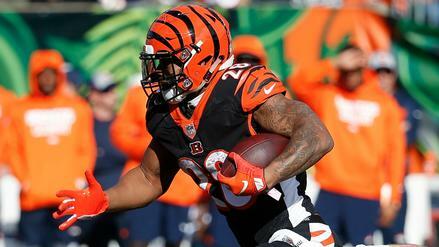 Joe Mixon gets a prime matchup with the Raiders this week. Which other players should we be targeting on DraftKings? 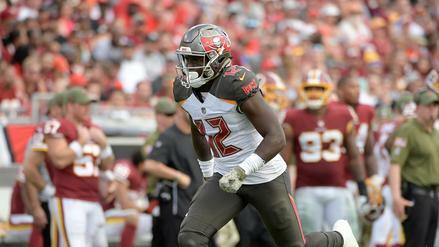 With DeSean Jackson expected to sit, Chris Godwin becomes awfully appealing in his matchup with the Saints. Who else should you look to this week? 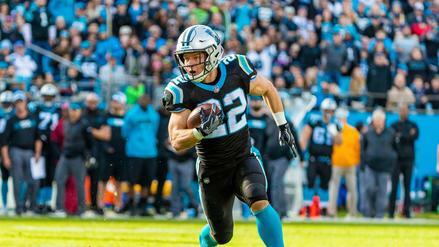 Facing a poor Tampa Bay defense, Christian McCaffrey is in a ceiling spot this week. Which other players should you target? 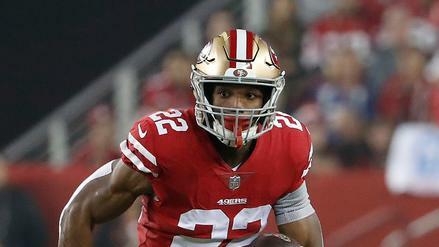 Matt Breida has a superb matchup against Tampa Bay. Which other players should you look to this weekend?